The emblematic bat of Batman on a metal poster ! 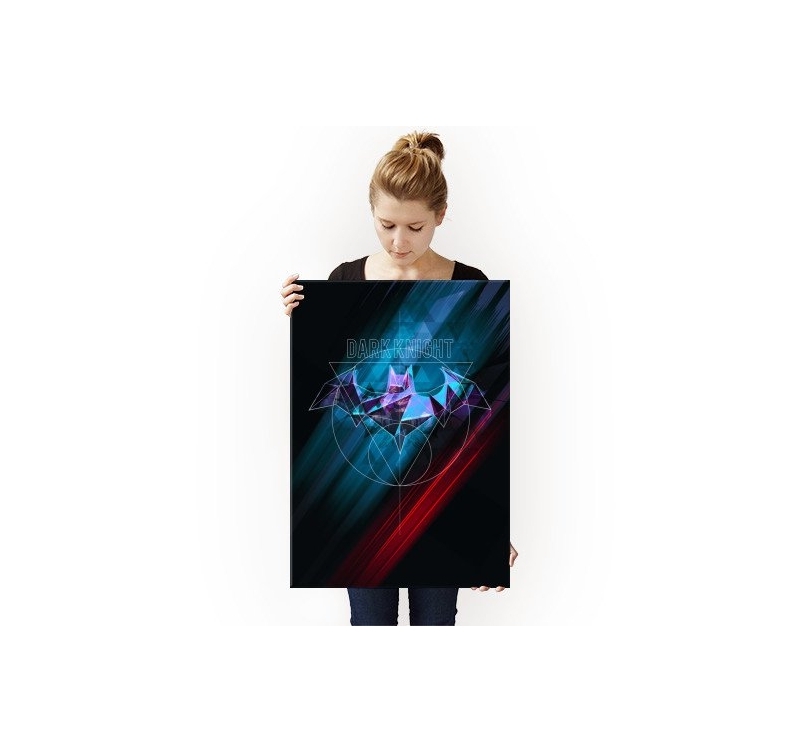 This Batman metal poster is delivered with its hanging system. 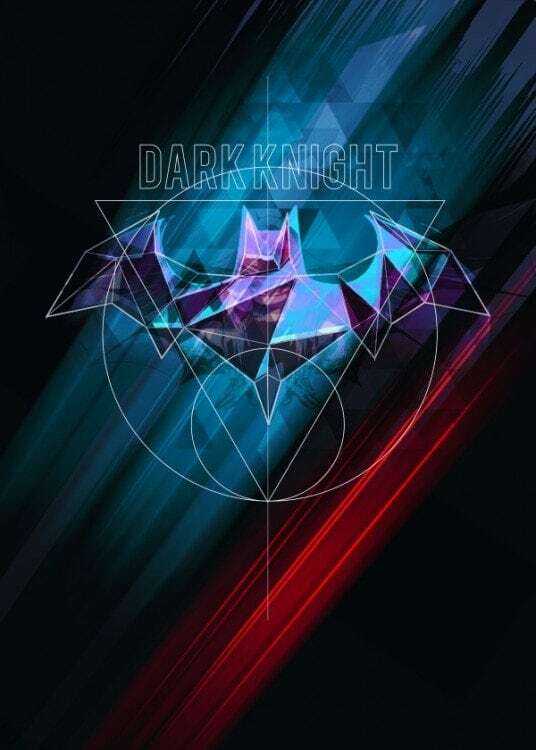 The dimensions of this Dark Knight metal poster are 48 X 67.5 cm. 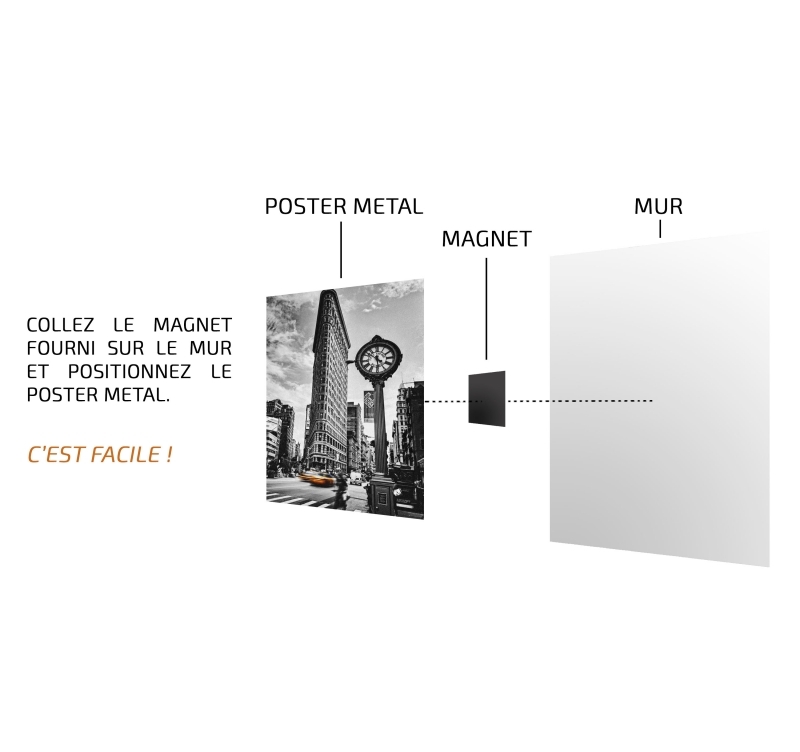 Free delivery in metropolitan France and Belgium for this Batman wall poster. Who has never seen Batman’s symbol lightening up the sky ? 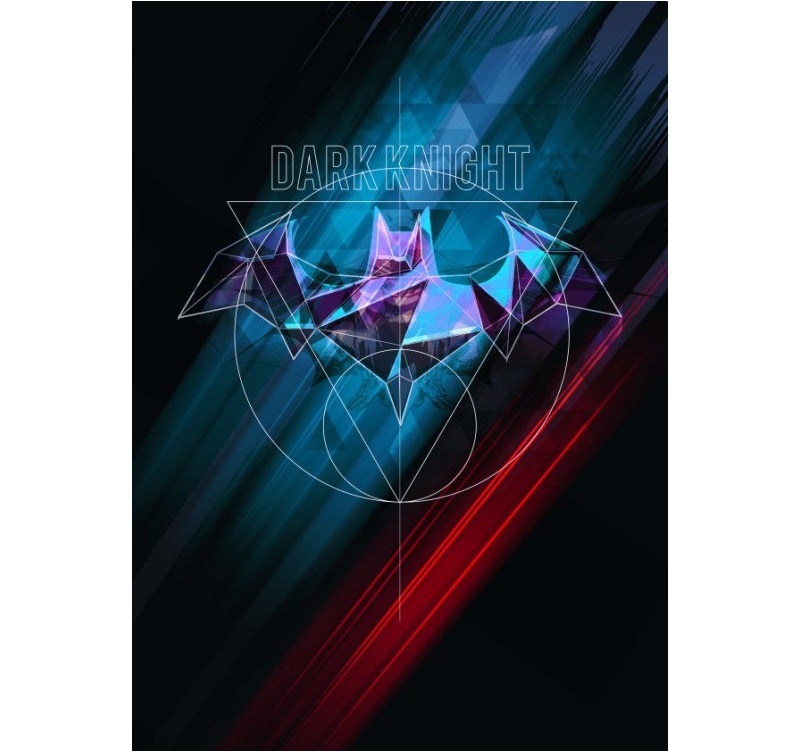 Well here you are with this Dark Knight metal poster that shows the code of the famous bat super hero. 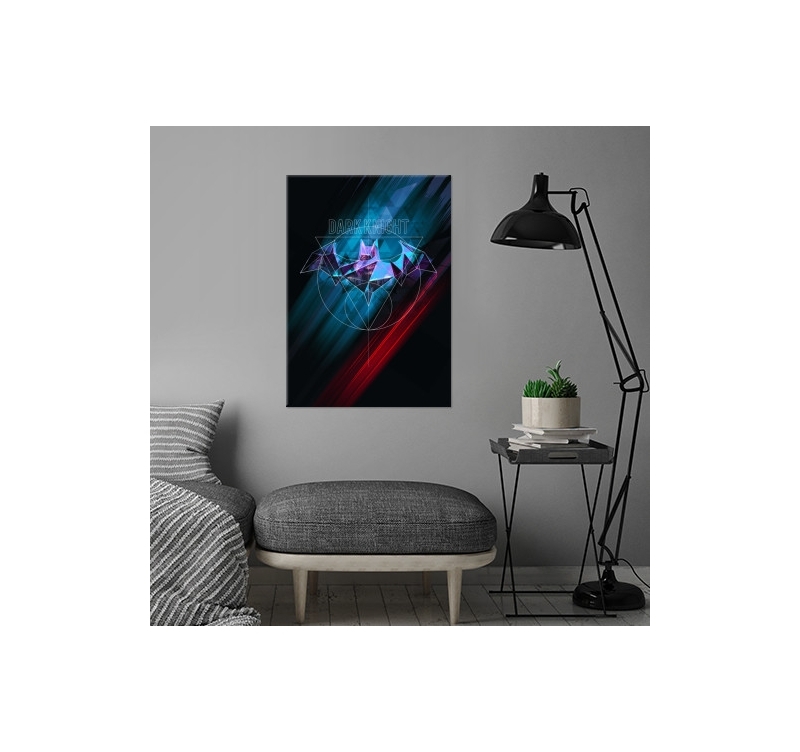 With a mix of red, black and blue, this Batman unique version comes on a metal poster to bring a touch of DC Comics to your walls. 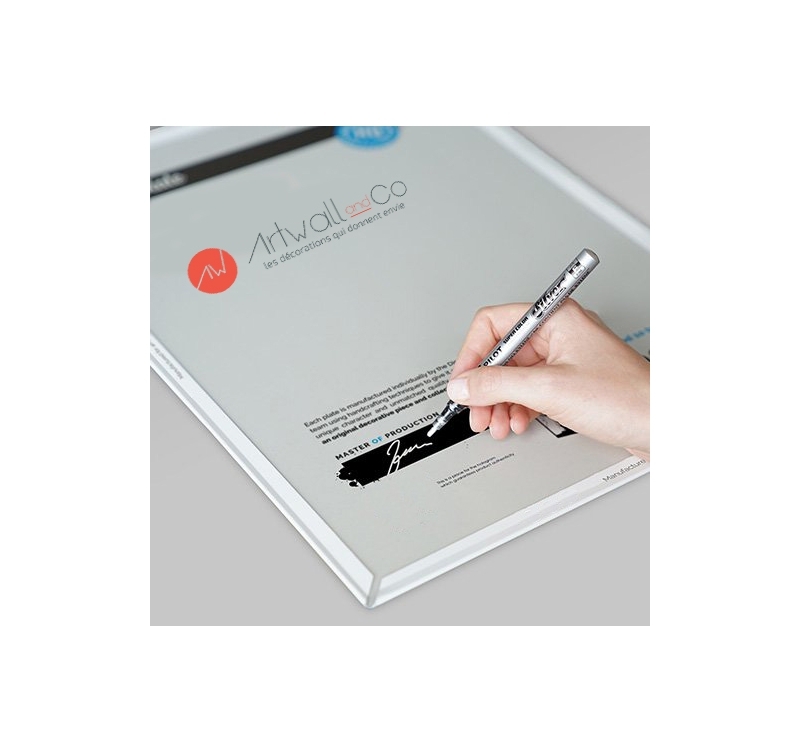 Play on originality with this collector edition created by our Artwall and Co artist and delivered with its easy hanging system. 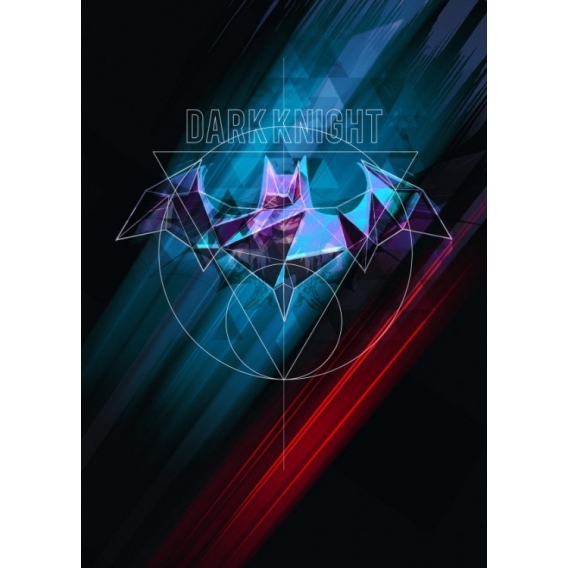 So choose this wall poster and batman will hols no more secrets for you !